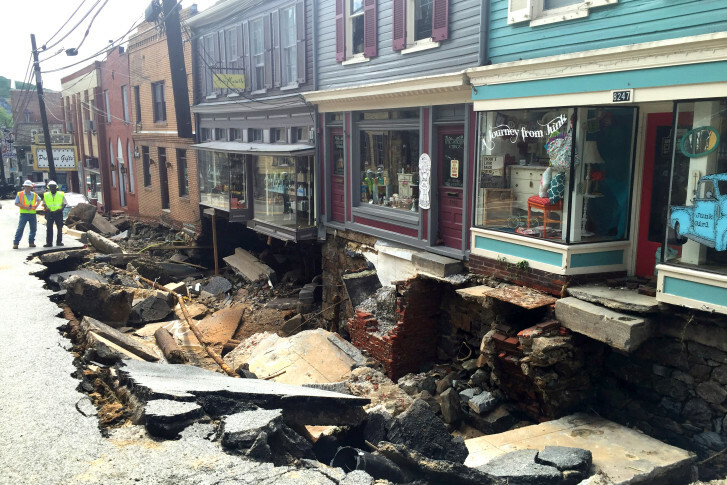 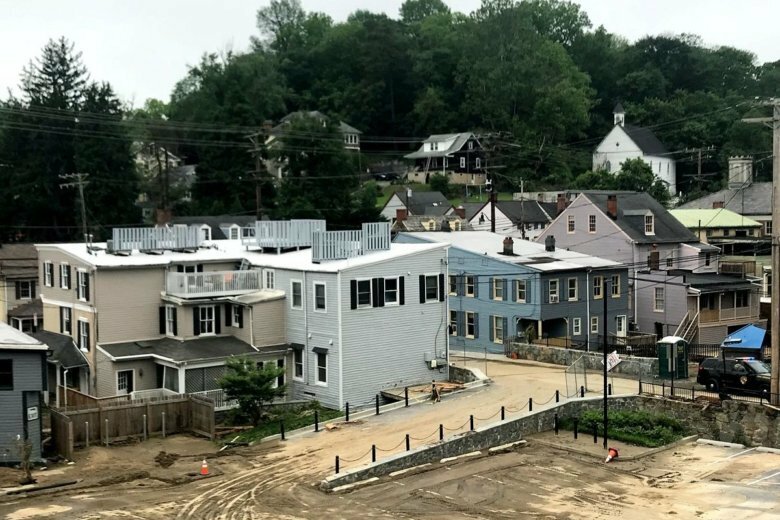 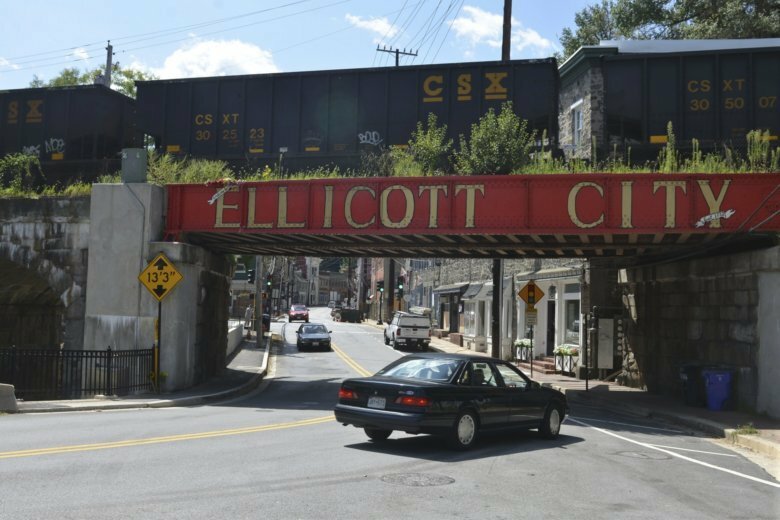 A plan to tear down nearly 20 buildings in Ellicott City to reduce flood severity is not sitting well with the nonprofit group Preservation Maryland. 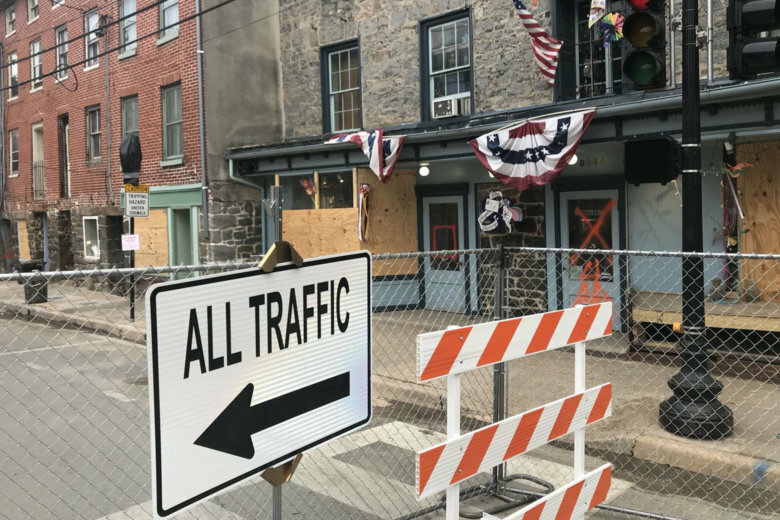 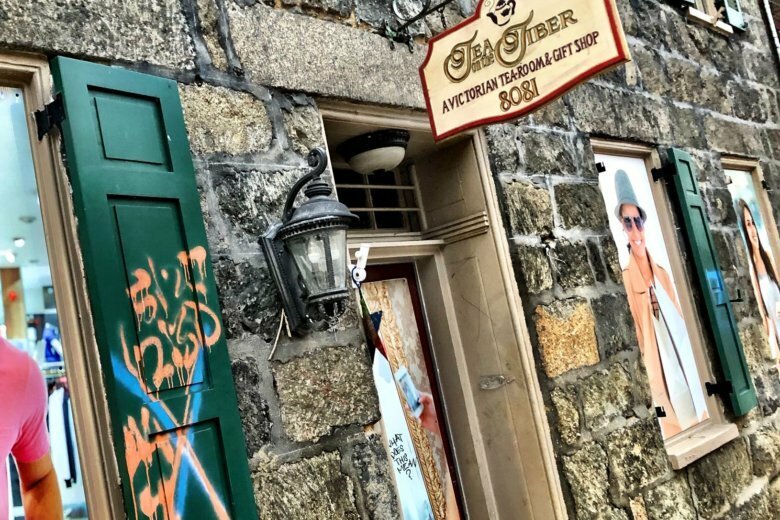 When Ellicott City is again ready to accept visitors, one major entryway to the historic Main Street downtown will likely still be in the renovation process. 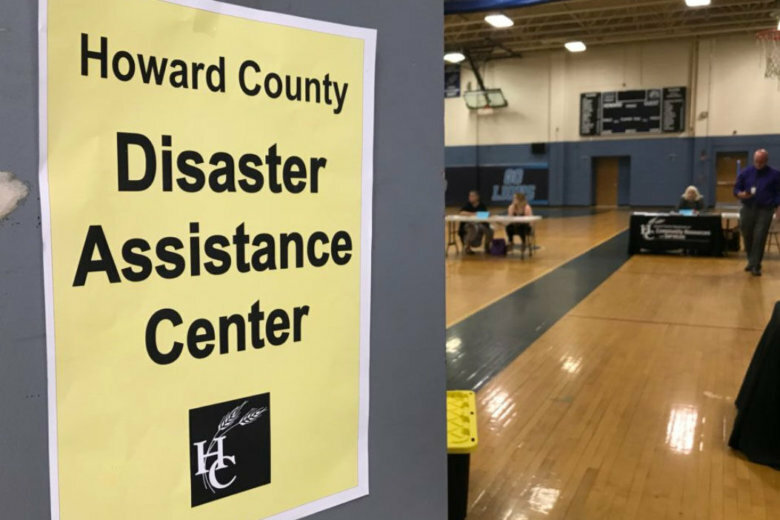 “I want Ellicott City to continue, and I want Ellicott City to be strong; but I want you to be stronger, and I want to do whatever we can to help you,” Howard County Executive Allan Kittleman said during a meeting with flood victims. 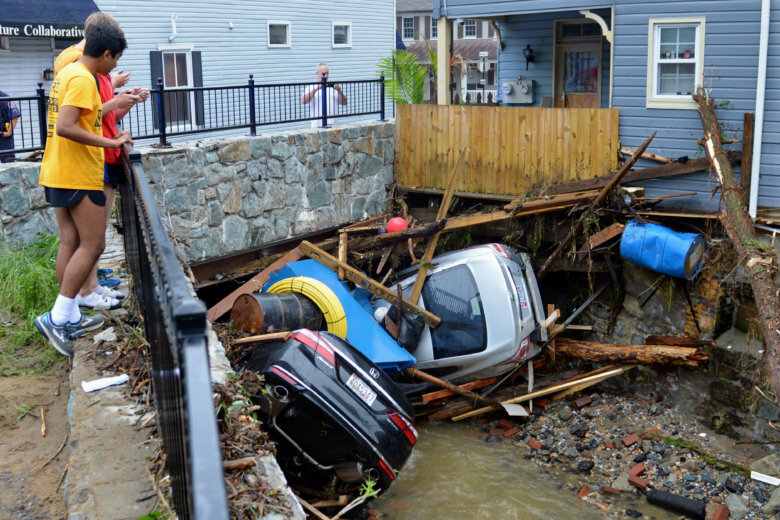 Debris has been moved from Main Street, and 188 cars have been recovered, officials announced Tuesday, but potentially complicating these early cleanup efforts: a rainy forecast for the D.C. area. 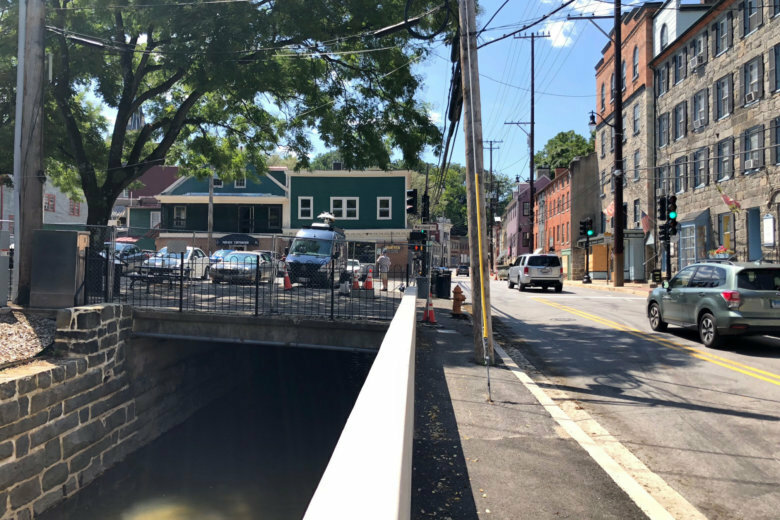 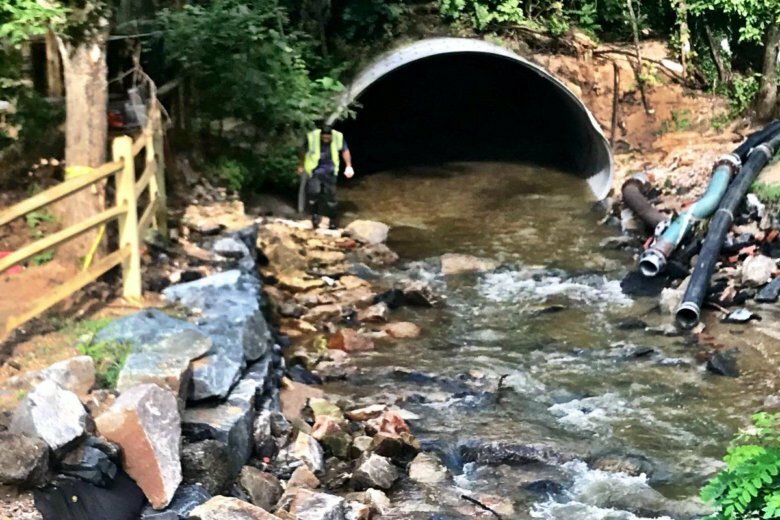 The money will be used to improve a culvert on the downtown’s west side to protect homeowners, less than 2 years after a deadly flood devastated the community. 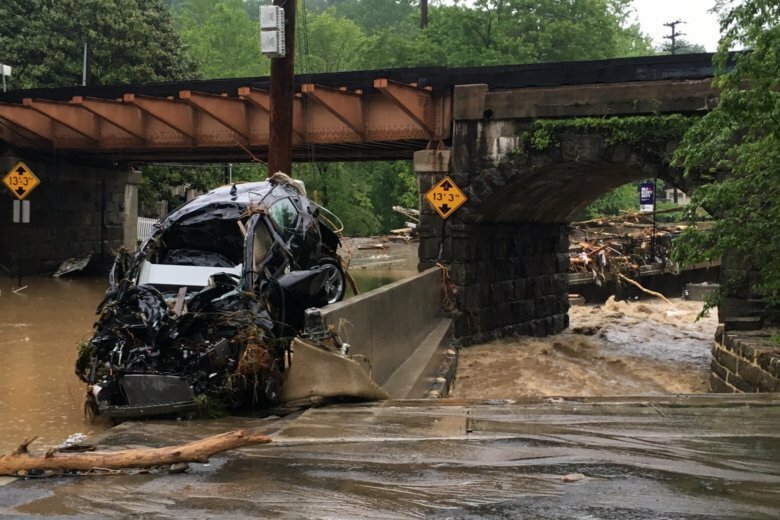 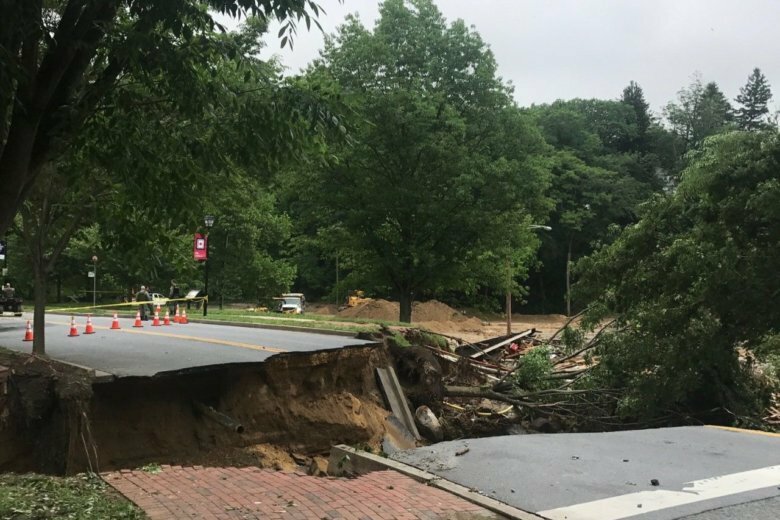 One year after the flood in Ellicott City, Howard County Executive Allan Kittleman says the town is being reborn. 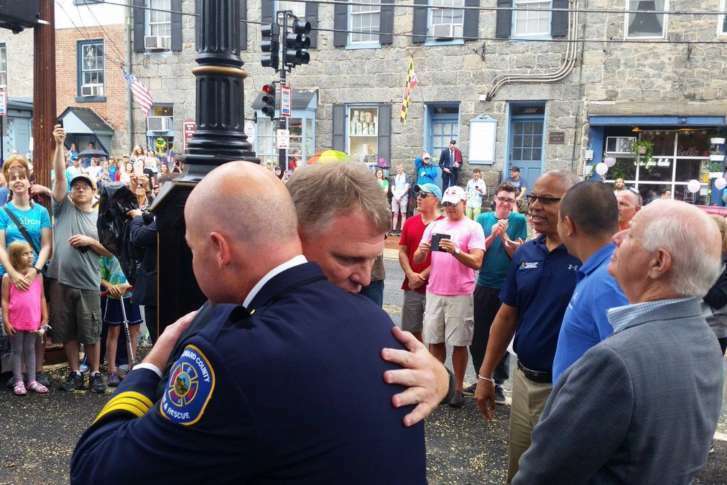 See photos and videos from the weekend ceremony in Maryland.